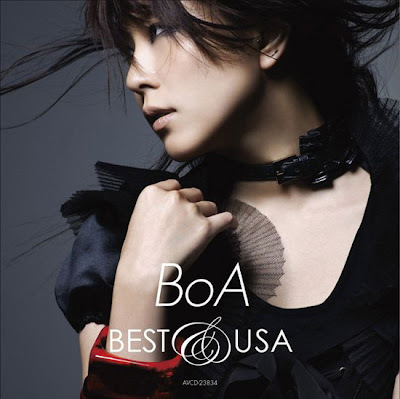 Check BoA's awesome Energetic video out! Energetic was written by Sean Garrett, a famous musician who has worked with Usher and Chris Brown. It has a nice beat and is very suitable to hear in clubs. In addition, the choreography brings up the success rate high.